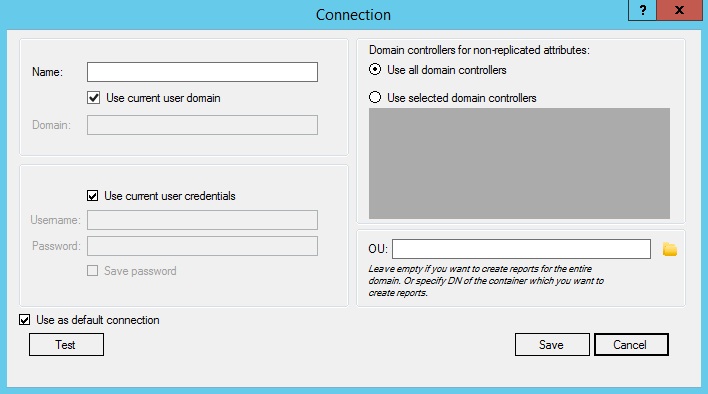 How much time do you spend on Active Directory reports? They’re a hassle, but necessary if you want to know what’s going on with your network’s resources, users, assets, and peripherals. Well, today’s the day you reclaim your time, with today’s discount software promotion, AD FastReporter Pro! 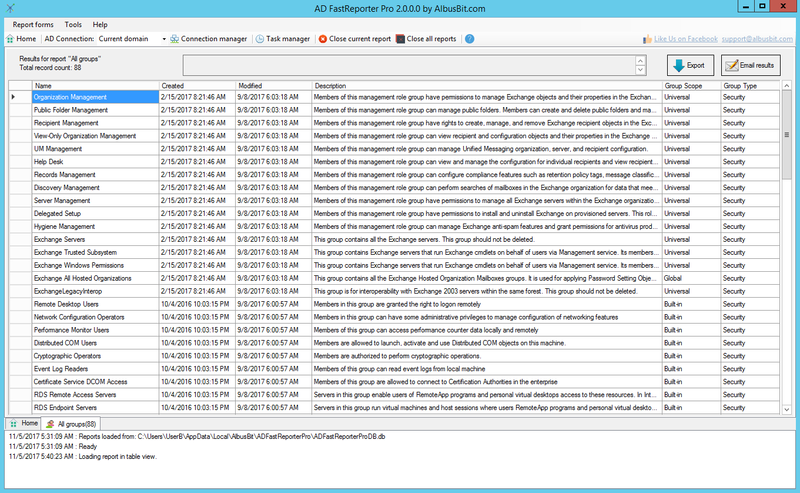 AD FastReporter Pro improves and enhances your ability to produce, store, schedule, and share Active Directory reports. 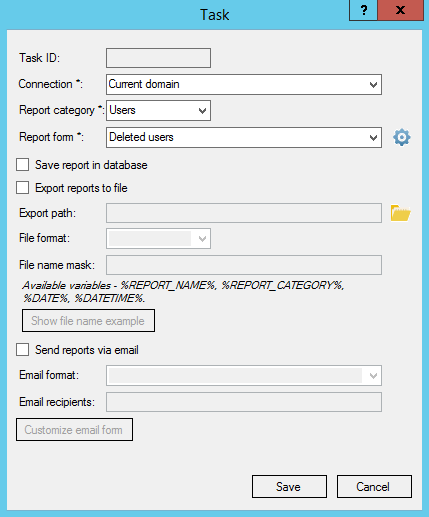 With AD FastReporter Pro, you’ll be able to use the included report forms to quickly build reports that meet your needs, even if you don’t know anything about scripting or LDAP. It’s easy to get started with AD FastReporter Pro. Just choose from a number of categories that include Users, Computers, Groups, Exchange, Contacts, Printers, and more. Then browse through the list of built-in report forms to find the one you need, and customize to your preferences. Just click ‘Generate’ and sit back as AD FastReporter Pro creates your report. After you purchase AD FastReporter Pro it may be used indefinitely. AD FastReporter Pro is licensed per user, so if more people are going to use AD FastReporter Pro you will need to purchase additional copies. David User I downloaded this and ran a few reports. It's very fast and lightweight. Most of the reports are something that I could do myself by building my own export scripts, but each report would take some time to develop on my own. I am impressed with the ease of building/modifying reports. 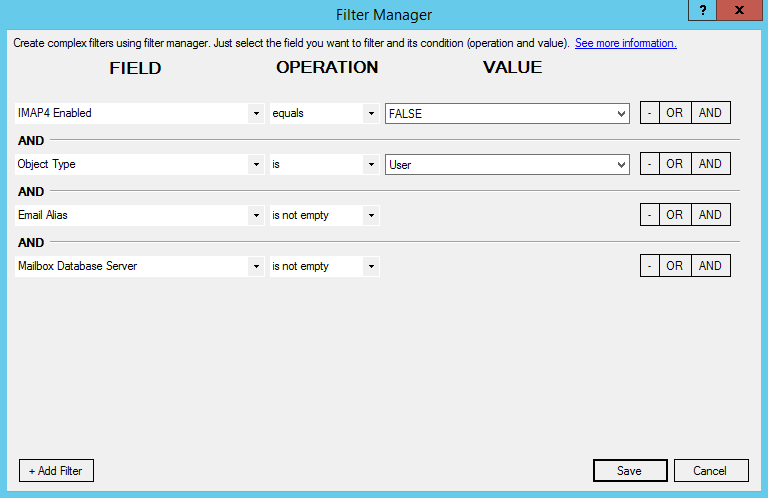 It's really simple to add/remove Active Directory fields and apply filters to the reports. It only took a few minutes for me to realize the value. I went ahead and purchased and this is going to be a real time-saver for my admin toolbox! Klavs User Thank you, David, for your feedback.